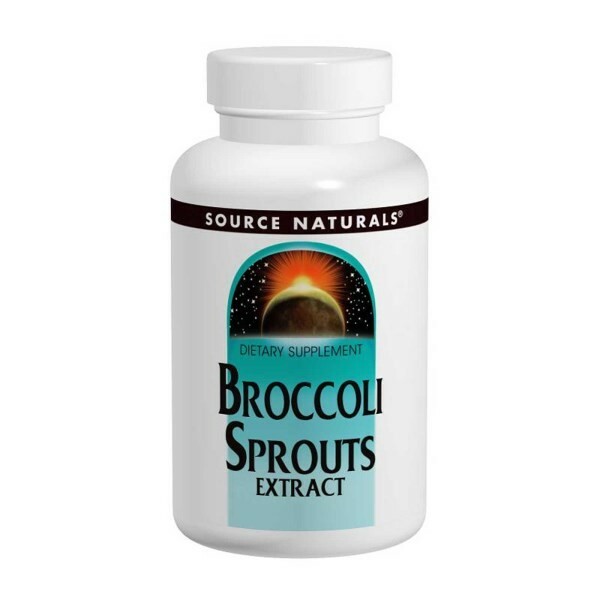 Freshly germinated broccoli sprouts contain from 30 to 50 times the concentration of isothiocyanates as mature broccoli. 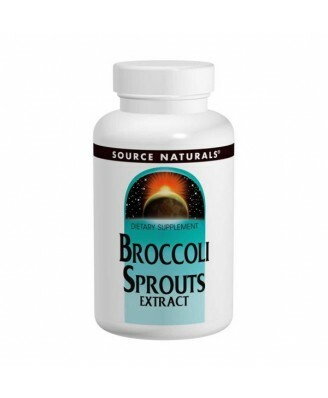 Freshly germinated broccoli sprouts contain from 30 to 50 times the concentration of isothiocyanates as mature broccoli. 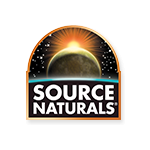 Source Naturals Broccoli Sprouts Extract provides 2,000 mcg sulforaphane daily, equivalent to eating more than a pound of fresh broccoli. Store in a cool, dry place. Note: If you are pregnant, may become pregnant, or breastfeeding, consult your health care professional before using this product. Keep out of the reach of children.